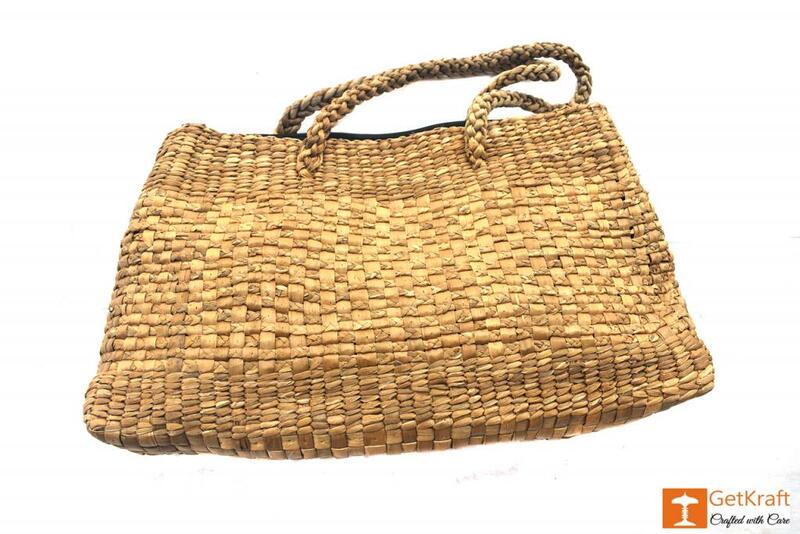 Eco-Friendly and distinctive Bags manufactured from water hyacinth plant to precise slightly of Nature. 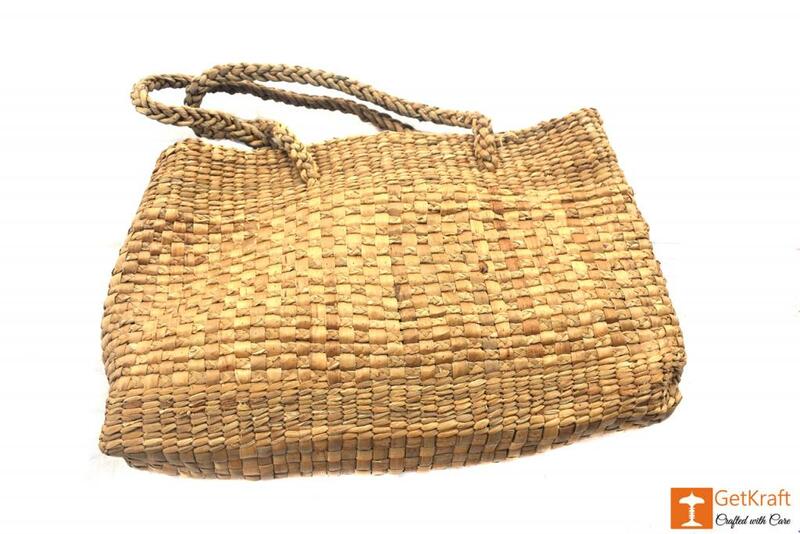 We promise to deliver authentic and very best quality product at the best costs. The product are crafted out of finest of materials to make sure long run use.